Why people are moving to the cloud. Why cloud is superior to an on-premise server. The idea of investing in a cloud-based ticketing platform can spur angst in an organization entrenched in using an on-premise server. You may fear lack of customization, loss of data control, potential security issues or the forfeit of some other technological feature. Or, perhaps you fear the drudgery of change, as the idea of moving your crucial ticketing process from one platform to another is overwhelming. While it is natural to examine the benefits before jumping into the waters of change, beware drowning in analysis paralysis. 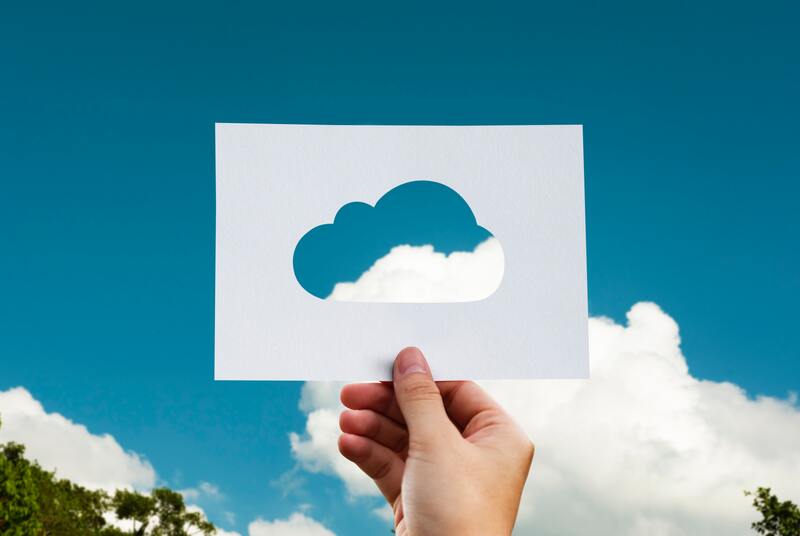 To help keep you afloat amid this decision-making process, consider these 17 business-growth and efficiency gains benefits you will achieve by investing in a cloud-based ticketing platform. Emancipate Your Mobility and Interact With Your Guests In-Line. Relax in the Bahamas While Processing Your Next Sale! ACME is invisible to your customer, as your buy site is fully customized (white labeled) to your website. Bottom line: your customer will NOT be routed to a third-party site. Quench your business reporting appetite using 30 prebuilt reports or build as many as you want using 250 custom filters. Constructed for cloud scale, ACME’s reporting tool can query large data sets while maintaining application performance. Data insight export capabilities into standard BI (business intelligence) tools offer another option for more complex data needs. Reap the Benefits of a Hands-On Customer Support Team. Call to schedule a demo with ACME today!